We at Savage love witnessing the evolution of art over time—not just tattooing—but the concept in general. Those who have a passion for skin art usually appreciate creativity in all forms and we are no different. So whether someone showcases his/her talents through paint, photography, music, or dance, we salute them. The cool thing is, art aficionados of the past who would've turned up their noses and dismissed the credibility of tattooing as an art form, are now coming around and showing the industry the respect it deserves. How could they not get onboard after eyeing breathtaking work like you see here on Jamie Lynn? Her Asian-themed backpiece is a living, breathing piece of art that would rival anything hanging on a gallery wall. And unlike those much-respected pieces, her tattoos have a movement to them, thanks to their human canvas. 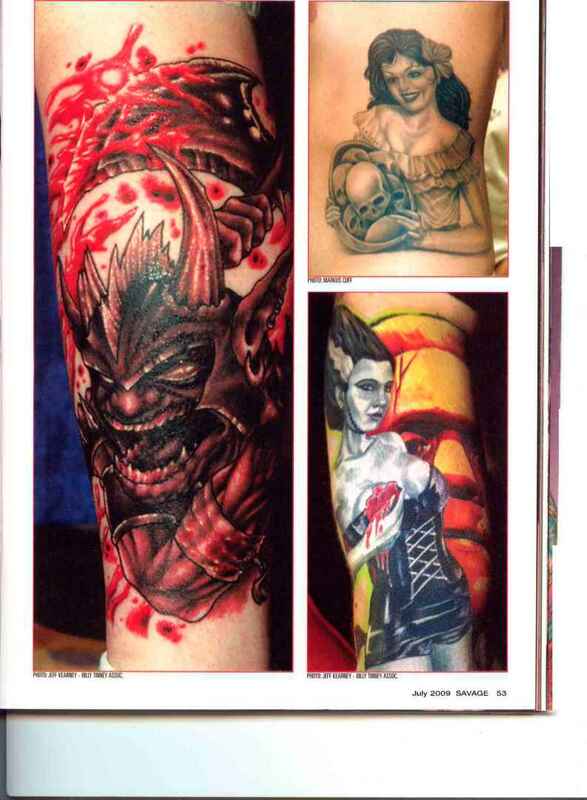 We're privileged enough to be the first tattoo magazine to profile Jamie's work, if you can you believe it. 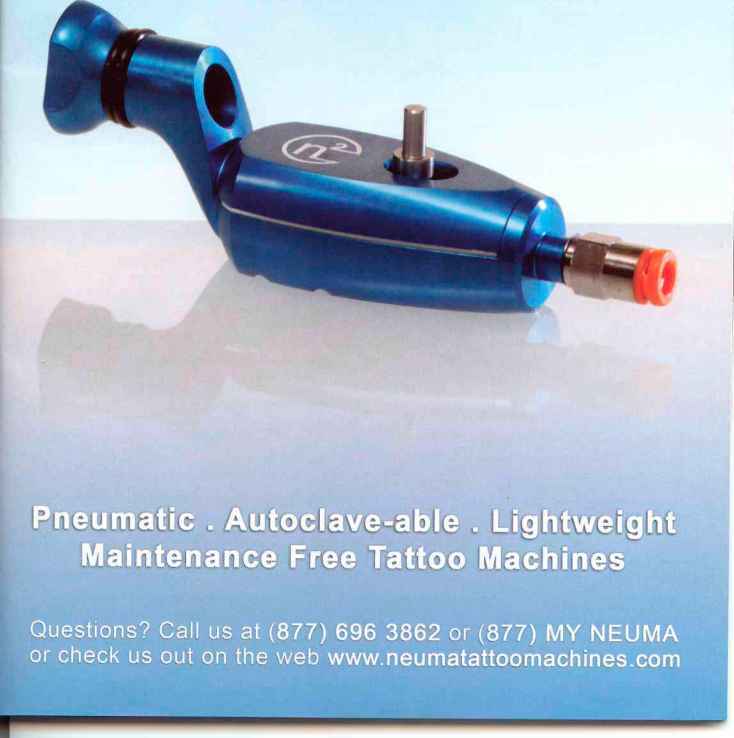 This piercer/student from Bay Harbor Island, Florida, has been waiting patiently for the day to appear in print. "I've been interested in tattoos since I was 15," Jamie says. "My ex-boyfriend got me into it. I love the art of the whole industry and the meaning behind my tattoos." The big day came when Jamie turned 17—and all the ink you see on her has been garnered in five short years. It can't hurt that her husband, Jay Rush, is a tattoo artist at South Beach Tattoo. The lovebirds even have her entire Asian-influenced bodysuit planned out. "I get the ideas for my designs from my own personal experiences. They hold my own significance to them," she says. We just can't wait to see Jamie's finished product—it's sure to help continue pushing the bounds of art as we know it.